Skeena Sawmills Ltd. (“Skeena”) is a Canadian corporation headquartered in Vancouver, British Columbia. Skeena’s sawmill and its forestry and woodlands operations are located in Terrace, British Columbia. The sawmill has a capacity of approximately 200 million board feet (471,947 m3) of lumber production annually. The mill is located 135km from Prince Rupert Container Port. 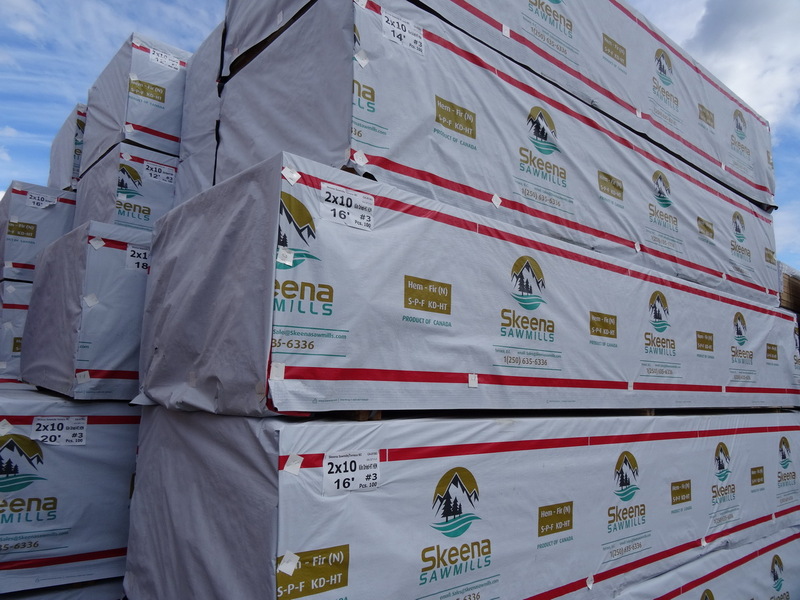 Skeena is one of the major sawmills in British Columbia producing Hemlock and Balsam products for the Pacific Rim and the North American markets. In addition, the mill produces Western Red Cedar (WRC) products for the North American market. With Customer Satisfaction being the primary focus, the Company has established a strong following in the international market place. We pride in producing high quality products in variety of sizes at competitive prices to meet our customer needs.